“Manila is one of Asia’s most dynamic mega-cities - a modern melting pot where classical heritage and dramatic new developments converge, creating exciting opportunities for commercial and cultural exchange. Swiss-Belhotel Blulane is an exceptional hotel that will cater for all types of stay, from local business travellers to international leisure guests. 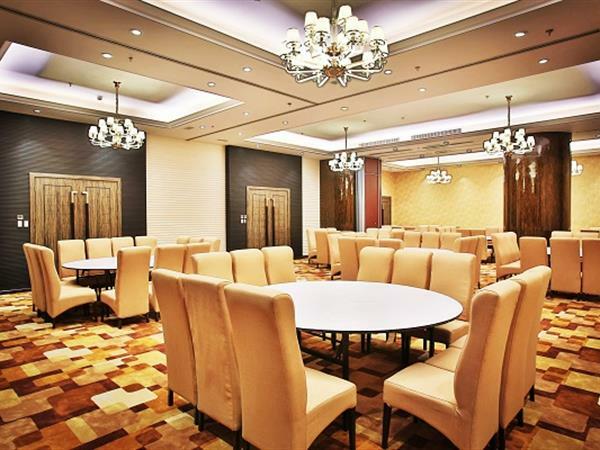 With extensive conference and banqueting space, it is also a major hub for corporate and social events. We look forward to working with Mega Concept Holdings and blending the hotel’s warm Filipino hospitality with Swiss-Belhotel’s highest international standards,” commented Gavin M. Faull, Chairman and President of Swiss-Belhotel International.